A well manicured side yard helps to frame your home and prefaces the interior and family inside, providing an initial welcome. A well thought out and organised side yard design and landscaping should compliment the natural terrain of the land and enhance the general theme of the home. 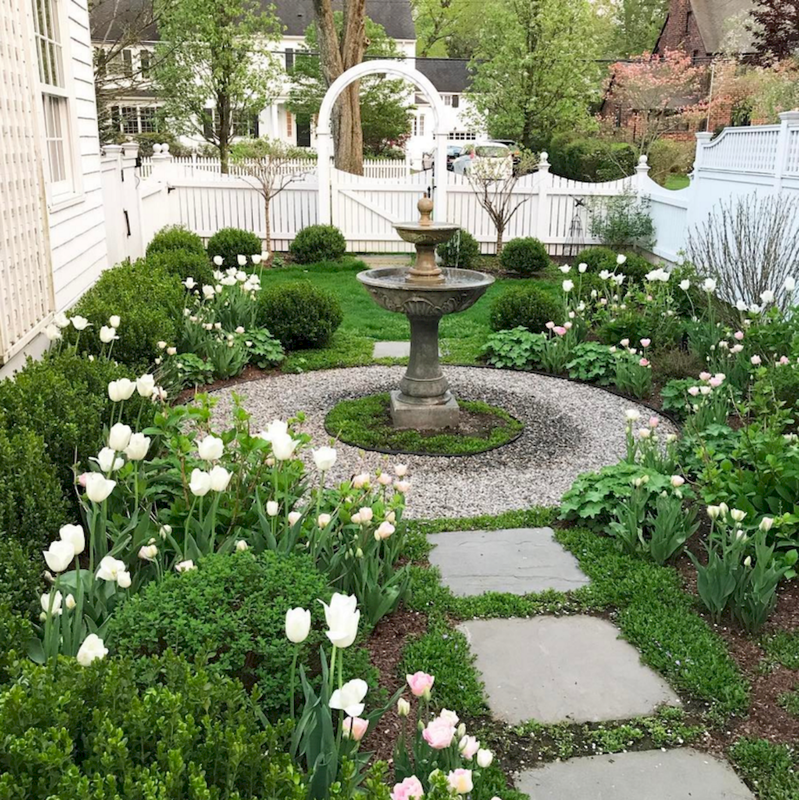 When designing your side yard landscaping, it is best to consider the amount of work and effort you are willing to invest into it to maintain the surroundings. Modern side yard designs are leaning more into the minimalist and sparse look. Gone are the voluminous shapes and profusion of colours. The modern look comprises of clean lines, earth colours, creative use of stone, and minimised use of divergent colours. Here are our favourite 70 side yard landscaping designs.